In your household, like many others, the kitchen may be the central focus of activity during a great part of the day. This is where parents and children interact together, meals are made, and other activity takes place. Therefore, having beautiful and high-quality surfaces upon which all these activities can occur is of great benefit to the entire family. Natural stone used for kitchen countertops is a popular option among homeowners today for both functionality and aesthetics. 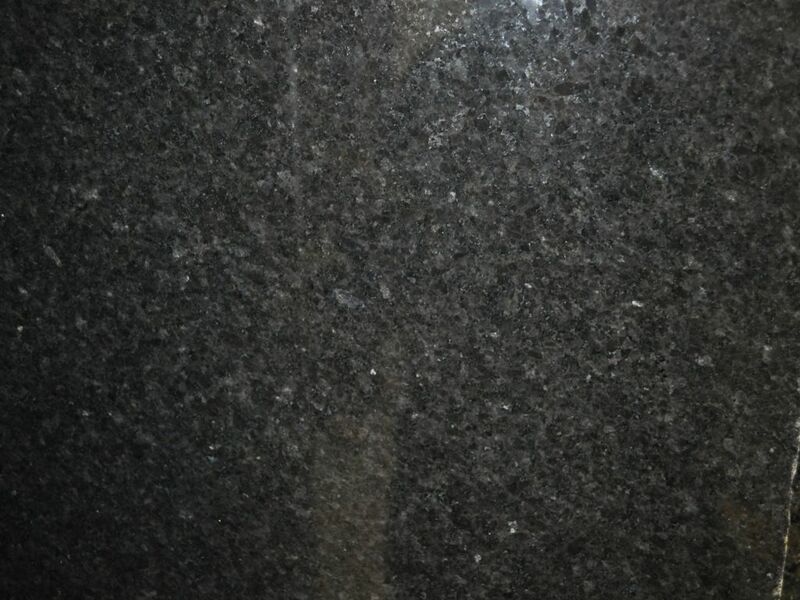 A popular option in this vein is granite which offers a strong surface and stunning appearance. Additional choices available to homeowners include quartz, marble, and soapstone. Quartz countertops can provide you with a uniform color across its surface, including color options such as greens and blues. There are a range of options to consider for the countertops in your kitchen. It is important to consider both the practical functionality benefits as well as your style and design preferences to come up with the perfect combination for this portion of your home. Brand new beautiful countertops installed in your kitchen provide significant enhancement to this area of your home, giving it a fresh and brand-new ambience. In addition, the improved functionality provided by these countertops can help you and your family enjoy hours of time together as you use these reliable, strong, and beautiful surfaces. For additional information about the marble, quartz, and granite kitchen countertops we offer at Granite Unlimited, Inc., as well as our custom design installation services, give us a call today at 952.462.5242, fill out our contact form, or visit our showroom.